#1: Evaluate your closet. Go through what you already own and decide what you like. Pieces that you keep should have a fit that’s flattering to your body, as well as an overall look that blends with your shape. Throw out or donate anything that fits poorly or that you’re hesitant to wear out of the house. A good rule of the thumb is that if you haven’t worn it for 6 months (barring seasonal items such as sweaters for winter or swimsuits for summer), get rid of it. #2:Pick out the elements that you like. On the clothes that you do keep, evaluate what exactly it is that makes you like to wear them – such as the cut, the sleeves, the embellishments, or the color. Write down a list of these elements and take it shopping with you later. #3:Look for inspiration. One way to foster and develop your own style is to find out what looks good on other people. Leaf through magazines or watch TV for trends that catch your eye. If people often compliment you on looking like a certain celebrity, search their name online and see what they wear to compliment their coloring and size. Alternatively, visit crowded places such as malls or downtown sidewalks. Observe what people are wearing, and take note of fashions you like. #4:Ask for help. If you’re having a hard time finding inspiration, or you worry about having bad taste, ask for an outside opinion. Contact a close friend or family member whose sense of style you admire, and ask him or her what might look good on you. Or, visit a department store or boutique that carries fashions you like and ask a salesperson to help you assemble a stylish look that’s right for you. #5:Don’t forget shoes. A new pair of shoes can add a different flair to your look. Look for something you can wear often and that fits with the general look you’re trying to achieve. #6:Go shopping. When you’ve decided what you like, start shopping. You don’t have to replenish your wardrobe all in one go – instead, consider shopping at small intervals, such as every few weeks, until you’ve assembled a closet you like. Visit thrift or consignment stores, malls, outlets, boutiques or department stores, or shop online. #7:Shop with a friend who is not afraid to offer gentle (but constructive) criticism with you while you shop. This way you, will get an honest opinion of your style. #8: Accessorize. 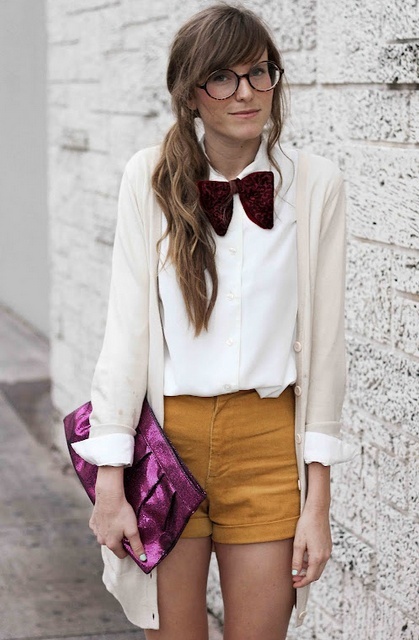 Punch up your regular look by adding a few interesting accessories. #9:Change your hairstyle. True, your hairstyle isn’t part of your clothing, but it can drastically alter how your clothing looks. Try styling your hair a different way in the morning, or see if a new shampoo or product helps it look better. If you’re going to try a radically different cut or color, consult a stylist as to what might look best on you. Find images in magazines or online for inspiration, and take them to your appointment. #10:Be yourself. The most important thing about your new look should be that it makes you feel great. Creating a personal style is really just wearing what you want. Think more positively and be more constructive and expressive with your ideas and abilities. Wear colors that make you feel happy and pretty. When you feel good in your clothes, you’ll look good in your clothes. Follow the three F’s: flatters, fits, finances. If you’re looking to control your budget, don’t end your search at big-box discount stores. Although they are always lowering prices, you can find even cheaper stuff at second-hand shops. If you want to really be unique, you can make your own clothes and accessories. Of course, this will require skill in sewing, crocheting, etc. Don’t be afraid to copy. If you admire someone’s style, borrow ideas from them. Just keep the number of elements you copy to a minimum or you may rub them the wrong way. If you’re a girl, try new makeup. Visit the makeup section of a department store for a complimentary makeover. Tell the makeup artist what you’re interested in, but be willing to accept his/her input; you could be hiding your best features. Be prepared to purchase at least one thing as a thank-you. Have fun clothes with loud prints and cool patterns. Don’t dwell on it if someone copies you. There’s more to you than your style and there’s more to your style than that one aspect. Take it as a compliment and find something new. 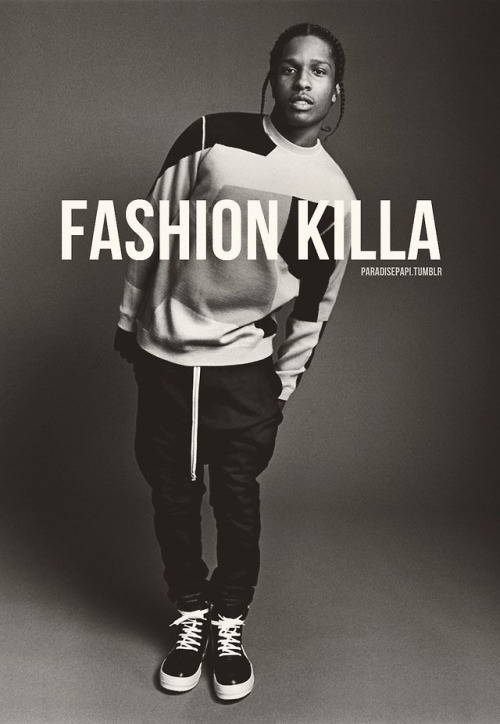 Study up on style – I don’t mean memorize the latest trends or even necessarily try to emulate high-fashion looks. I’m talking learning about real STYLE. Look to fashion icons of the past: find photos and videos & examine what they wore and what elements of that style you find appealing. 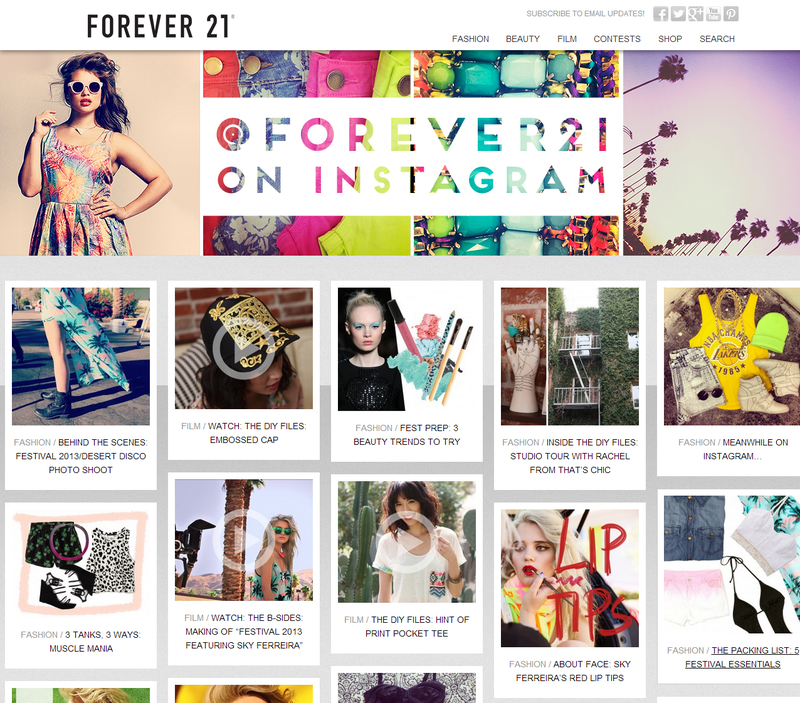 Flip through Vogue and browse runway photos. Rip out or print whatever YOU really like. Look at fabrics, cuts and styles; NOT brand names – You want to look for quality, not for a logo you recognize. 9 times out of 10 the label on your clothing says absolutely nothing about its stylishness anyway. Never stop developing your style – Throughout your life, your style is going to grow and change. And that’s a good thing! Whatever you do, don’t let yourself get complacent and bored, wearing the same looks over and over. Have fun with your look and don’t be afraid to shake things up whenever you feel the urge! I hope that kind of helped! 🙂 I decided to include some outfit pictures for some inspiration! CAMO PRINT LOVE♡ If you in any way keep up with the current fashion trends you would know that camo is definitely in! In shorts, pants, crops tops, tshirts, etc. 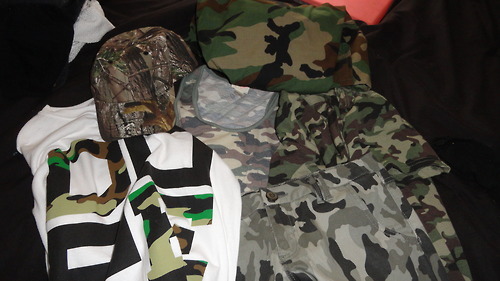 I didn’t really realize how much of this current trend I had till I pulled everything out that was camo. I really like this trend because I feel like you can really do a lot with it and mix different prints with it. 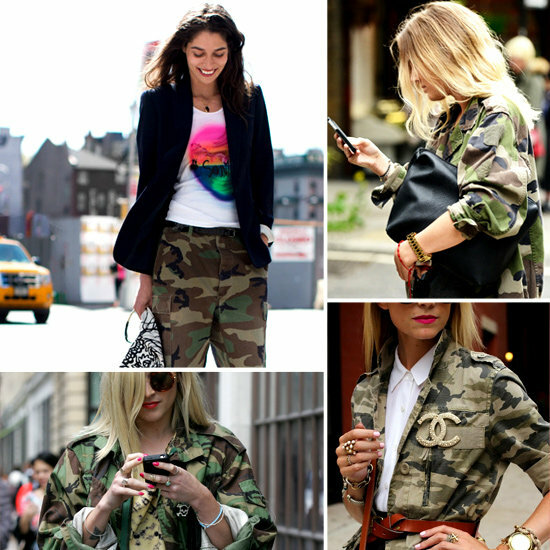 I’m especially going to love this trend even more in the fall time, because I will be able to wear my camo jacket more. Right now it’s summer so it’s kinda tucked away! 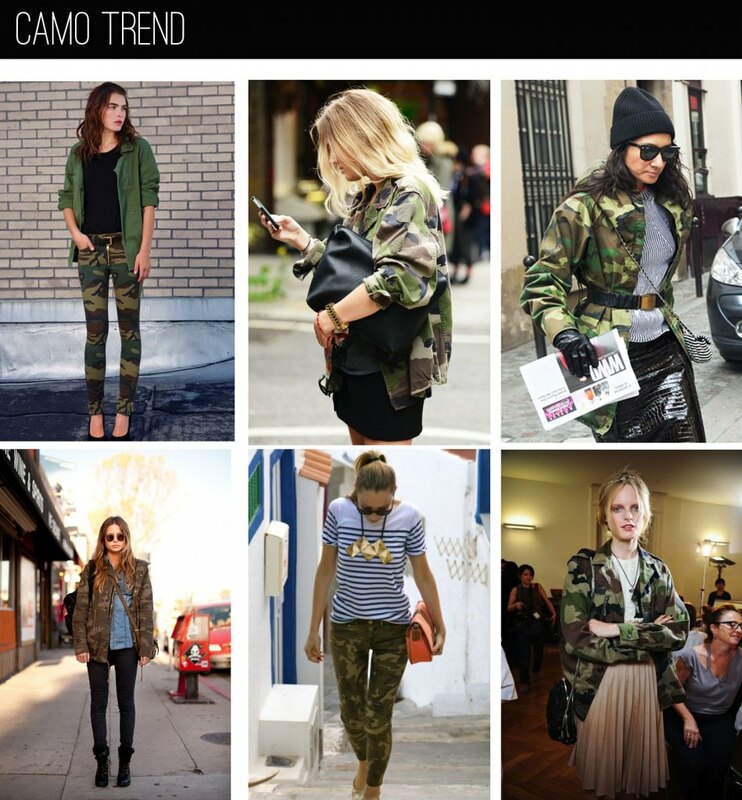 I found some pictures of street style an celebrity style with camo! Hope you enjoy. What do you think about the camo trend? 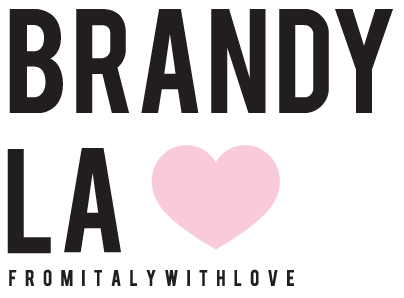 Love it or leave it?